Is your computer slow and full of errors? 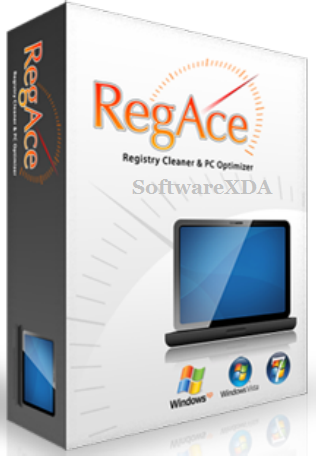 RegAce PC Optimizer will fix PC and Windows errors and make your computer blazing fast. Let RegAce do the work while you sit back and relax! At the cutting edge of computer cleanup and optimization technology, RegAce combines the ultimate power and effectiveness with user-friendly design.